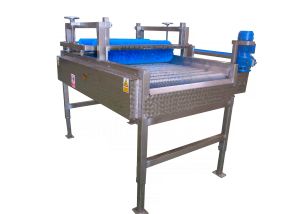 Design, manufacturing, marketing of post harvest handling equipment. 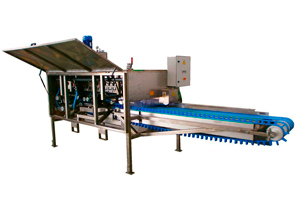 The fm 850 cleaner/ peeler/ cutter is a special machine for handling leeks due to high precision cutting of core and root, outputting up to 5000 units/hour. 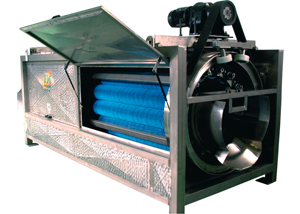 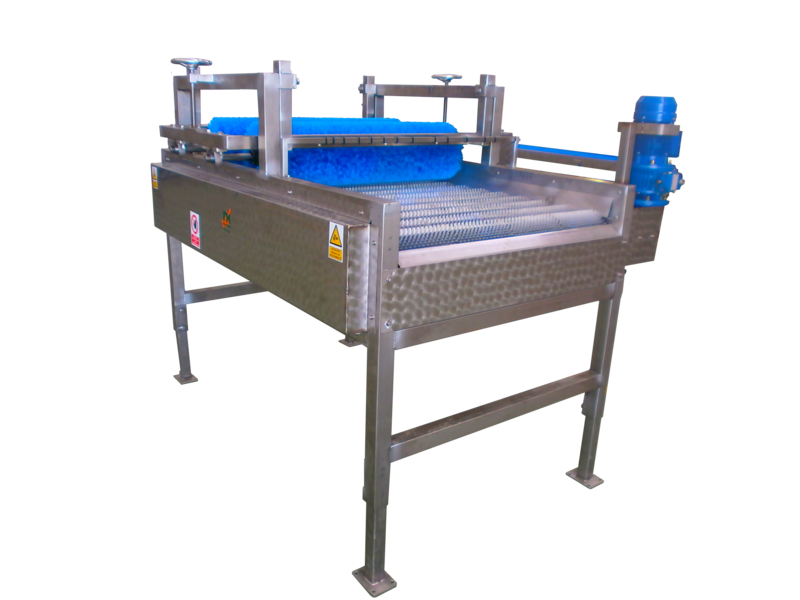 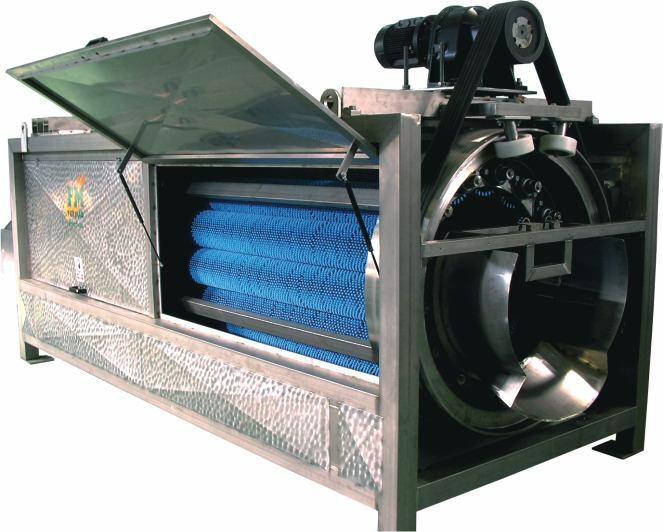 The fermaq vegetable polisher improves appearance of vegetables providing polish an shine which increases quality of final consumer product. 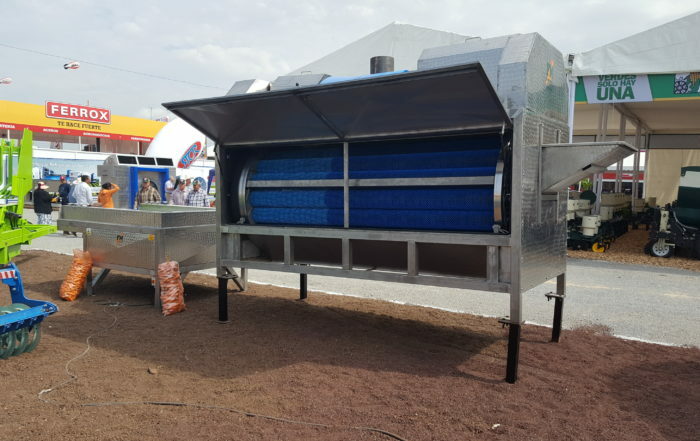 Working to keep the fermaq brand a market leader. 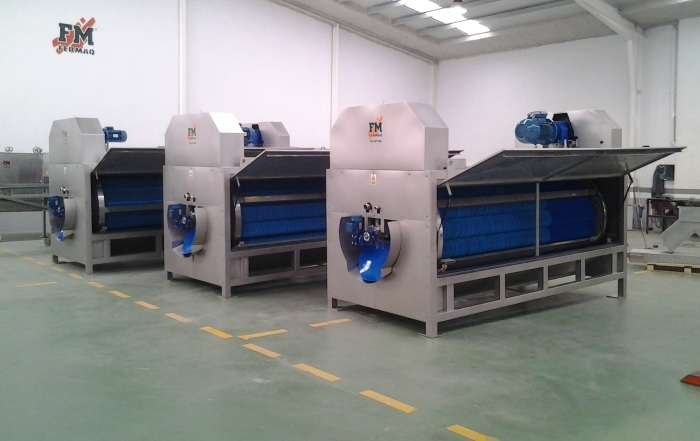 HIJOLUSA relies on FERMAQ to install three potatoe polishers in new installations.